Interested in scheduling a free pick up? Alexandra has over a decade of experience in online resale from haute couture to household curio. Her love of fashion developed as she accompanied her mother on weekend antique store and flea market excursions where she scouted vintage clothing for her own collection. When she combined her love for fashion and a niche for selling items online, she opened her independent eBay store Treasures Galore To Your Door. After graduating from college and moving to Chicago in 2015, she continued growing her business while also working full time, most recently in media & advertising for one of the world’s largest consumer packaged goods brands. 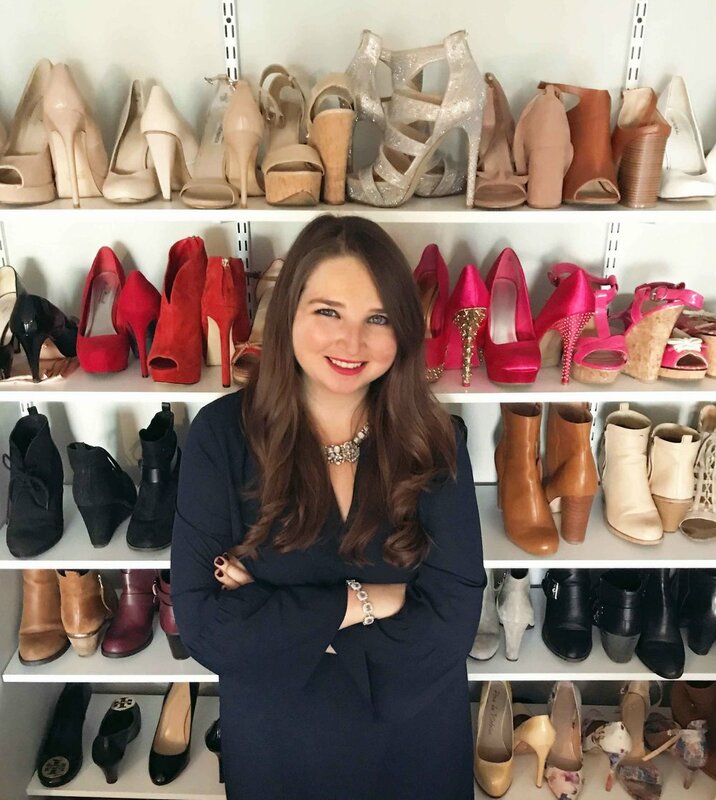 As of Fall 2018 she now owns and operates the newly branded Galore Chicago Consignment full time where she specializes in working with private clientele, bloggers & influencers in the social media community and liquidating boutique overstock.